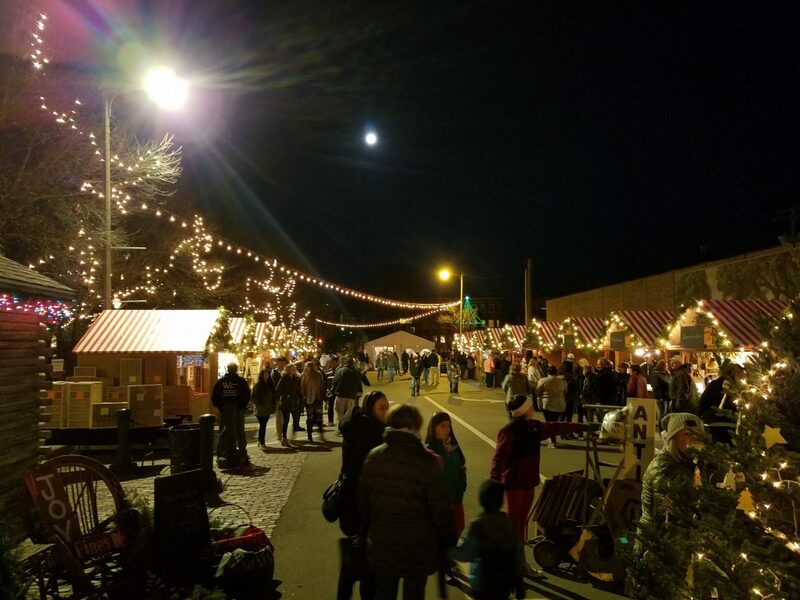 The Holiday Spirit be in full display as the 2018 Chris Kringle Market returns to Ottawa, IL for its second weekend of festivites! 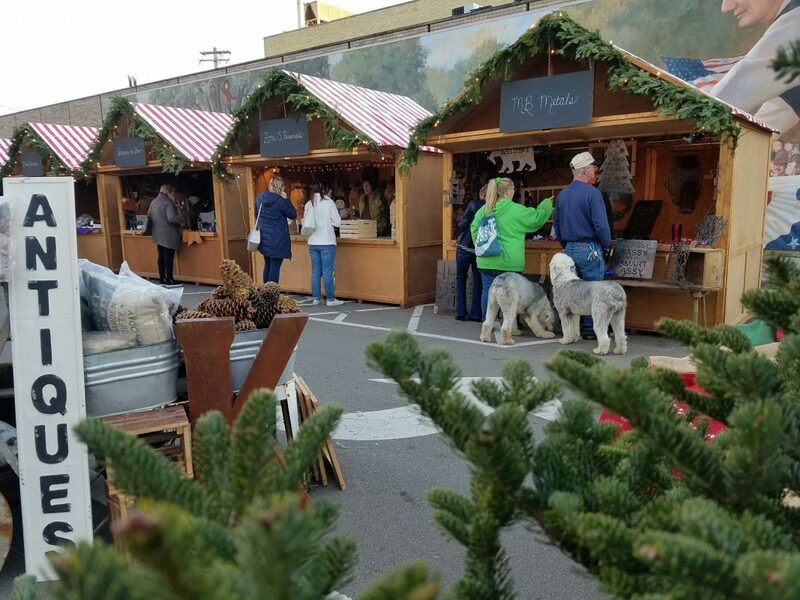 From December 7th - 9th, the Chris Kringle Market will be back in Ottawa, featuring artisan gift vendors, tasty holiday treats, traditional German-style beer, and memorable activities for the whole family to enjoy! 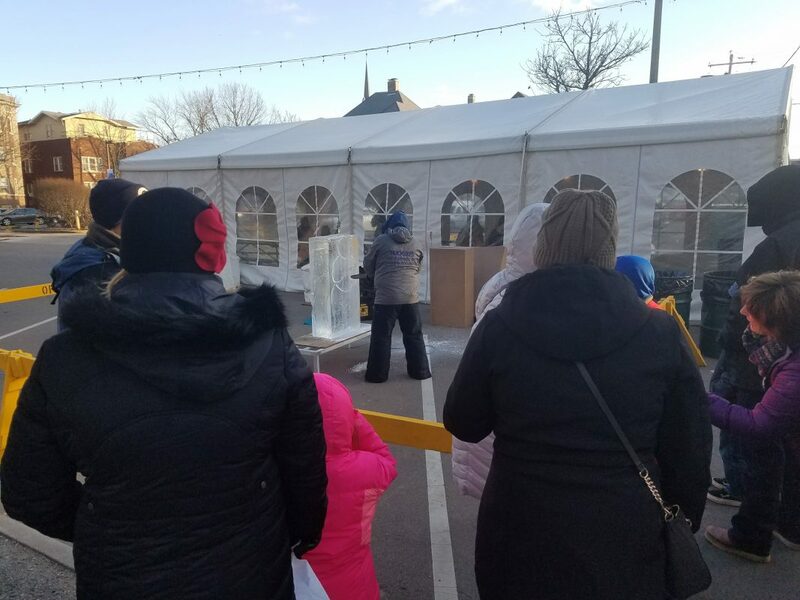 This year’s special activities include complementary carriage rides, festive carolers, ornament crafting, an ice carving demonstration, and a visit from a live reindeer! 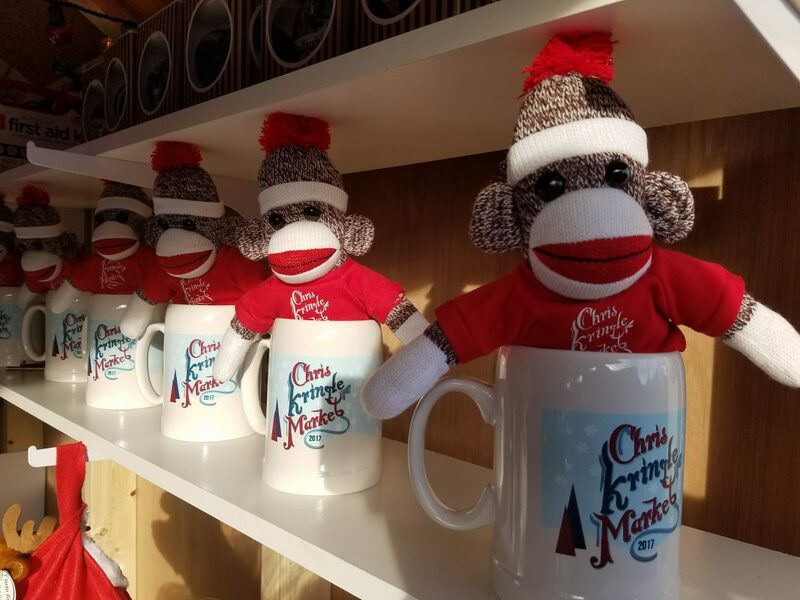 Find out more information by visiting https://www.facebook.com/ChrisKringleMarket/.